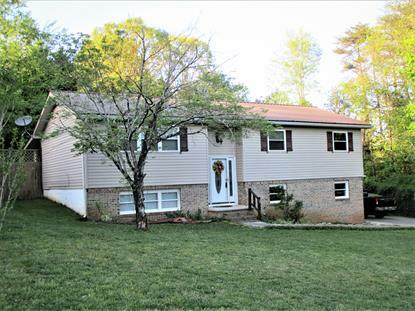 for $165,000 with 4 bedrooms and 2 full baths. This 2,300 square foot home was built in 1979 on a lot size of 95X135. 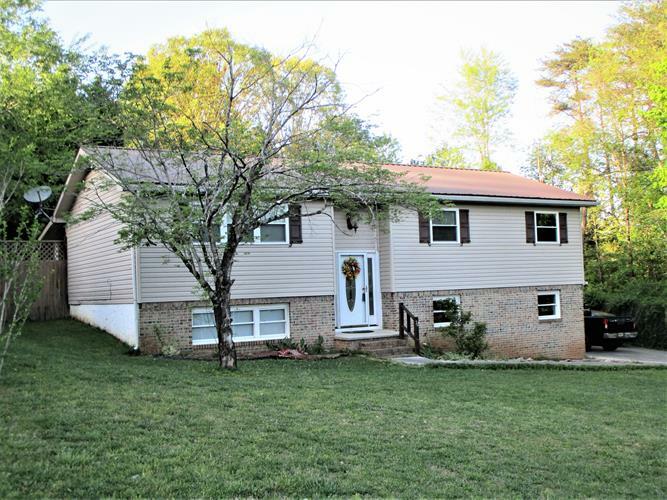 Beautiful spacious home with large fenced in back yard, muscadine grape vines, covered back porch and includes a utility shed. Home also features beautiful wood plank accent walls in the living room and entryway of the house, updated stainless steel appliances, separate dining room, large laundry room and more space than you'll know what to do with. Downstairs features HUGE bonus rooms. Must see this home and all it has to offer!